Where would you build a hotel in Sligo? Where would you build a new hotel in Sligo? It is widely recognized that tourism is going to be one of the key areas of growth in Sligo over the coming decades and already forms a substantial part of the local economy. We at Hen and Stag Sligo book thousands of people into Sligo each year and have seen the demand for accommodation grow strongly since our company started in 2014. In order for Sligo to be able to meet the increased demand for bed space, it is important that we have an adequate provision in each category of accommodation from 2-star through to 4-star. While Sligo has a fantastic selection of 3-star & 4-star hotel accommodations, we are under-provided for in 2-star accommodation with virtually none available in the town centre. 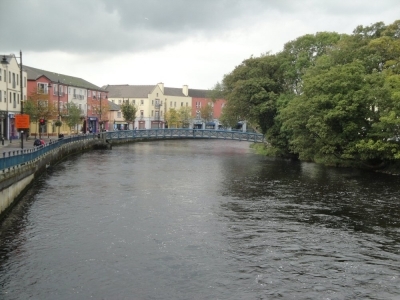 Our team have identified a couple of sites in Sligo that might suit a conversion to 2-star accommodation. We'd like to get your thoughts on which of these locations you think would be most suited for this use.